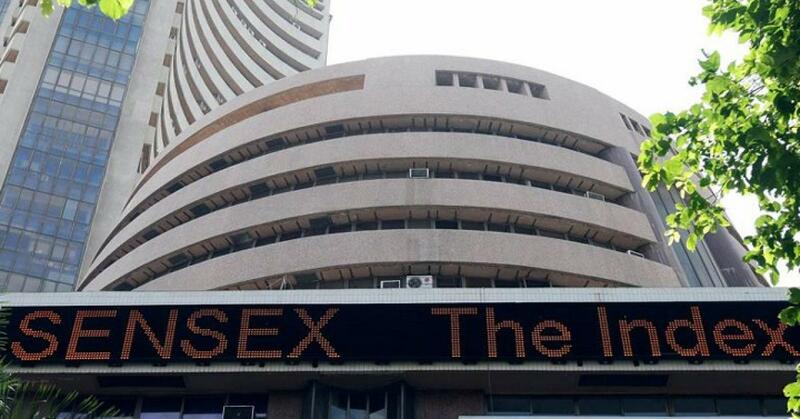 A day after the Bharatiya Janata Party (BJP) suffered a thumping loss in Bihar Assembly elections, the market opened in deep red on Monday as the Sensex plunged over 600 points and Nifty was at 7805 points. The rupee breached the 66-mark and plunged by 74 paise at 66.50 against the US dollar in opening trade. Yesterday, the Nitish Kumar-led Grand Alliance won 178 seats, while the BJP camp got only 58.